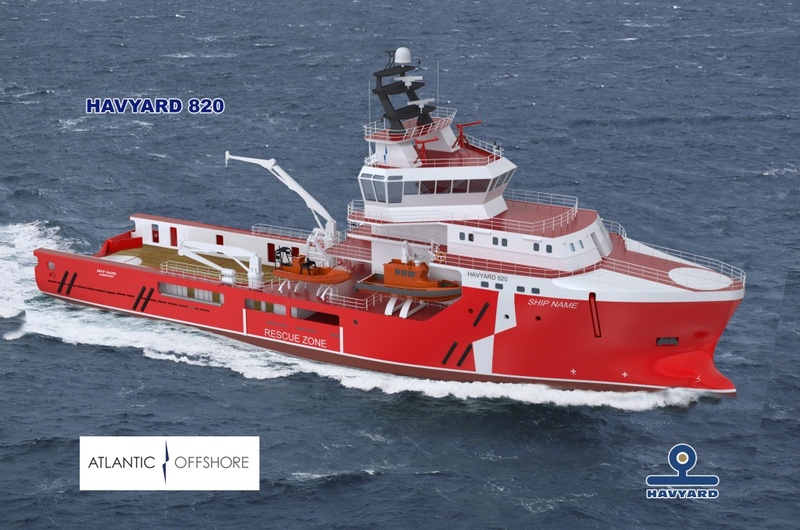 Shell Norway, Shell UK and ADTI UK have awarded Atlantic Offshore several contracts for ERRV services in the North Sea. The contract relates to Ocean Fighter, Ocean Swan, Ocean Swift and on new build vessel. The contracts will last from six months up to five years fixed periods, plus additional options.